Our work covers a vast range of projects, both municipal and private. We take pride in knowing that we are contributing to Ontario’s industry and infrastructure. 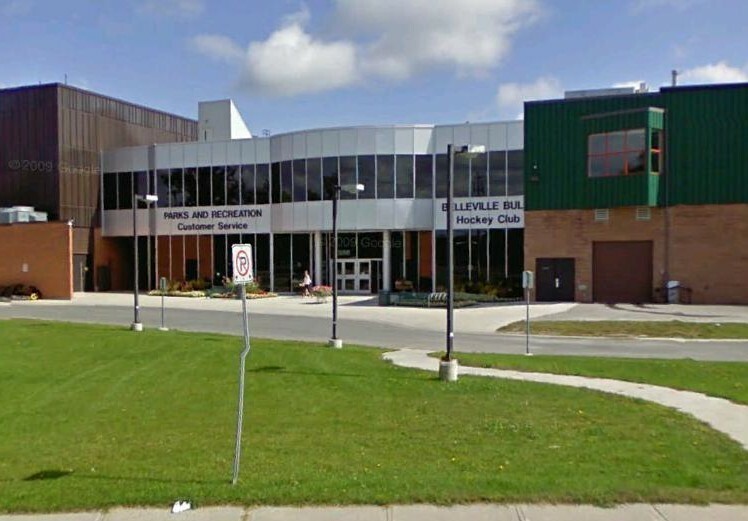 Project Description: New pool and recreation complex for the Town of Belleville. New mechanical systems were installed. 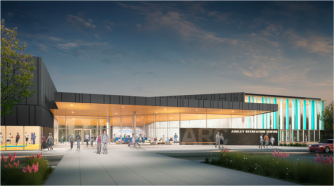 Project Description: New pool and recreation complex for the town of Ajax. New mechanical systems were installed.